So what exam was this? 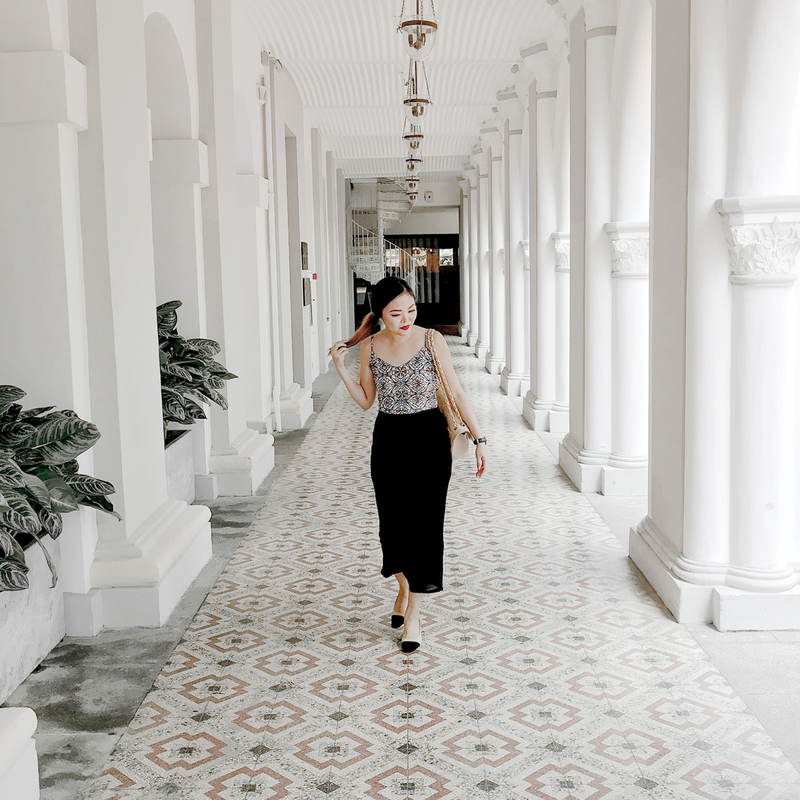 It all started one night when I was having a quiet time with myself, where I decided on my balcony overlooking the skyline of downtown Singapore, that I was going into real estate. Something within me told me that this was what I was going to be great at and that it was time for me to do it. The feeling of assuredness was sudden and immense, and I knew immediately that there was no questioning this decision. You know those quiet moments you get when you’re all alone and the world is peacefully asleep and you ask those questions you’d never ask anyone else but the universe? And then you get a feeling of either being very sure about something or very certain that something in your life needs to change? This was one of those moments. If you’ve experienced it, you’ll know the calm that swept through my body, months after being in the transition phase between two stages of my life and having pored over this career change. I’m going to be a realtor! So I got down and dirty, attending those night classes, studying for the exams and finally sitting for them. No joke, the papers were the toughest I’ve ever sat for in my entire life. After I took the first paper, I went home and cried because I honestly thought I was going to fail, which would mean that I’d have to retake it until I passed, and which also meant that I couldn’t start on my journey just yet. Thank god for a girl friend who lived above me at that time, and her company (and that of her cat) made me feel much less alone and gave me the strength and hope to sit for the following day’s paper. When the results were out a month later and I checked my results online, I couldn’t believe that I passed both papers. I sat in front of my screen and pretty much burst out crying again. This had meant to much to me and I made it! I still can’t believe how that happened, and up until I collected my physical certificate, I kept worrying that it might have been a technical error. I am finally leaving academia and going into the real world – the way I’m meant to and this time I’m ready for it. So yes, I begin a new chapter in my life next year, and I can’t wait! I’m going to be a realtor! All my dressing, styling and makeup skills are finally going to be of use to me (instead of being frowned upon when I was a public educator), and I’m going to help people get the homes of their dreams! I am finally leaving academia and going into the real world – like I’m meant to and this time I’m ready for it. That brings me to how all this is relevant to the photo of the day. Look at that photo again and tell me, what do you see? I see a confident woman who is happy, strong, healthy and successful in her life. She wears clothes that speak of style and quality rather than a budget spur-of-the-moment buy. She is a woman of intent, making decisions after careful thought and she is surrounded by friends and family who not only love her but are also whom she loves. She is a woman who has survived against the odds, being resilient and determined in her choices, not letting difficulty stop her from getting what she wants. She sees challenges as opportunities to grow herself and she tries to be better (in every sense of the word) than the person she was yesterday. She has seen the world and knows that good always wins evil. And most importantly, she is me. She’s the version of me that I’ve always aspired to be and now I am her. And I wish for nothing less for you, the one who is reading this. Know in your heart that your dreams will come true when you put your heart, mind and soul into it. Be that amazing you. “She’s the version of me that I’ve always aspired to be and now I am her.” was last modified: December 8th, 2017 by Roxanne C.